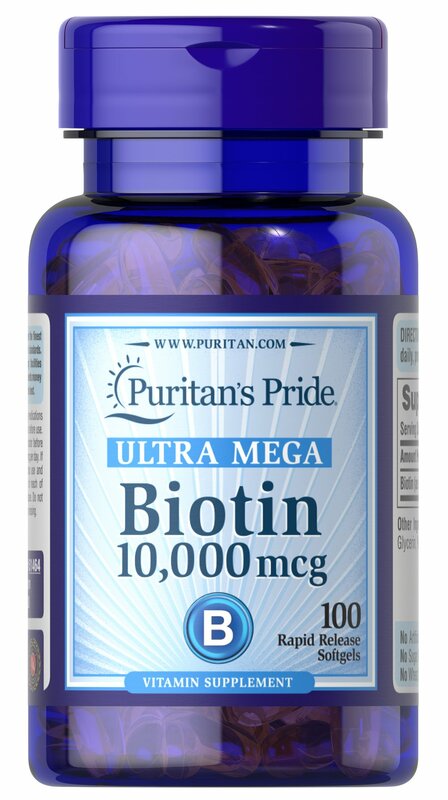 Biotin helps promote skin, hair and nail health so you can look and feel your best. 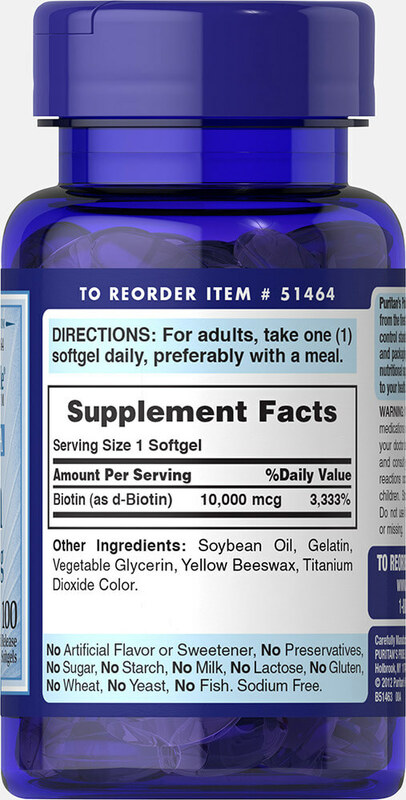 ** Just one Ultra Mega Biotin softgel provides 10,000mcg of Biotin, also known to assist in protein and fat metabolism for energy use. 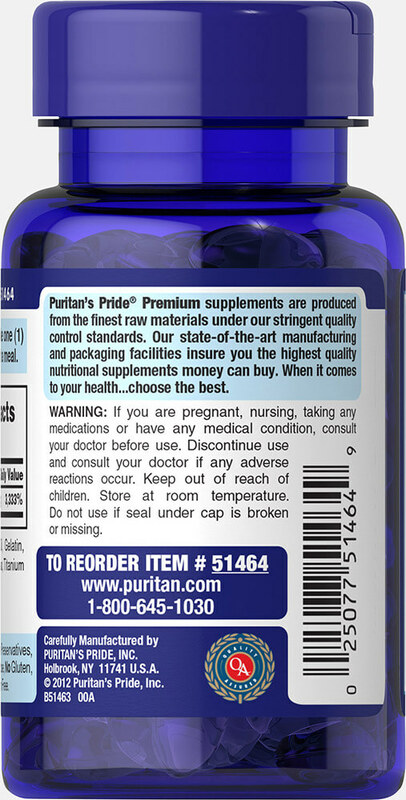 ** Includes 100 rapid release softgels.